Fresno is a city in California, United States, and the county seat of Fresno County. The whole team at Marthedal Solar, Air & Heating is proud to be part of the push for Fresno California solar energy solutions. Solar energy has come a long way over the last decade and we are looking forward to the many years ahead! Harnessing the power of the sun and converting it into energy that you can use in your own home and business is truly impressive. Solar panels benefits can help you lower your Fresno utility bill, provide tax benefits, and help our local community towards obtaining sustainability. Operating on efficient and sustainable energy is a wonderful direction for us all to move in. As a catalyst for this movement, we seek to educate the local community on the benefits of solar power. It’s easier and more affordable than ever to take advantage of Fresno solar energy services to power your home or business. 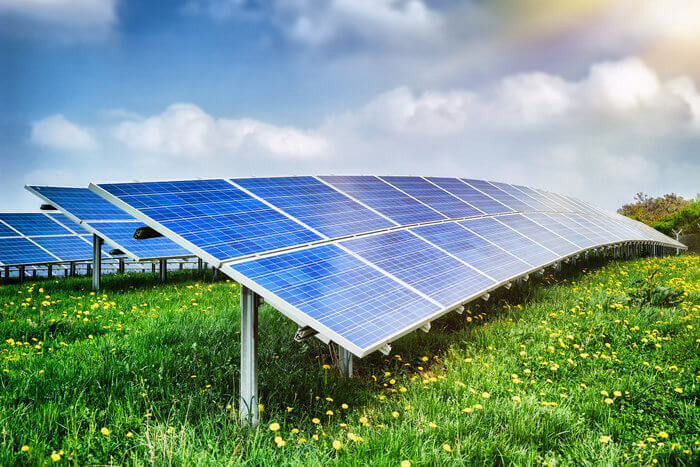 We’ll assist with the planning, financing, and installation of a complete solar energy system, optimized to save you money on your energy costs and give you a return on your investment. We want to help the local community take part in the advantages of solar in Fresno Ca. Solar isn’t just about sustainable energy, it’s also about lowering your electrical bills. Utilizing the most abundant source of energy available is the smartest way to power your home. Our approach to solar is simple: we want you to have an affordable, quality solar system that is aesthetically pleasing and saves you money in the long run. The way in which we implement effective and efficient systems is through years of solar contracting. We approach each project with a new lens and apply a custom solution that will meet your exact objectives. With a sound background in results and skilled craftsmanship, we build lasting systems that are appealing to the eye. Here are some of the reasons why Marthedal is the top choice for most local residents and business owners. Each project is independently assessed to achieve your objectives. Whether roof mounts, ground mounts, or agricultural purposes, we create custom solutions for all. When those summer months come around your home may feel more like a sauna. The best way to feel comfortable is with a powerful AC system, but what about the Fresno utility bill? It can cost more than you’d like to feel cool in your own home. The best answer to provide alternative power to your home is with the most abundant source of energy available in Fresno, the sun. With 300 days of sun annually, a solar system on your property can help lower your energy bill. The long-term savings of a solar panel system can be astounding. This is where we come in. We seek to provide expert services for residences. There are numerous California solar energy solutions that can be implemented to your property that will bring in alternative power. As an expert solar roof mount company, we create a solar panel mounting structure design that is minimally invasive. Then we install the system onto your roof to catch the sun’s rays. Not impeding the underlining roof’s structure is one of our priorities. Having worked with many commercial properties across Fresno, we understand the needs and objective of business owners. Running a lean operation is crucial the success of your business. Additionally, providing optimal facilities is needed, but these costs can skyrocket with utility costs. With a little supplemental power coming in from a solar panel system, businesses can continue to operate lean. As a proven leader in solar energy solutions, our track record speaks for us. Simply browse our reviews on Google and Yelp to see what our clients have to say about our work. Providing a large share of the nation’s agricultural needs is one of the reasons we are proud to call Fresno home. Our goal is to support those growers in the agricultural industry with their power needs. The same reason that makes this area an ideal place for growers, you can list as the pros for California solar energy. This is the sun and the 300 days a year it shines bright. With agricultural space so spread out, it can be troublesome to direct power to certain places. 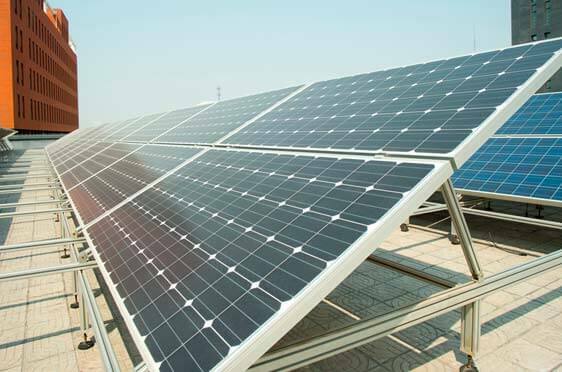 With our ground mounting and solar panel racking systems, any location of your land can be supplied with energy directly from the sun. Our solutions are effective, efficient, and are guaranteed to last for years to come. Additionally, implementing sustainable solutions will surely benefit the public perception of your local farm or ranch. Our Fresno California solar energy solutions don’t stop at the customized creation and installation of your solar panel system. It continues long into the future. All solar systems will need periodic maintenance, just like a car, or any other major appliance. To keep your solar panels running at optimal performance for many years, Marthedal Solar, Air & Heating can help with routine maintenance and professional repairs. We will help you get the most out of your solar investment, so you can continue to reap the benefits! 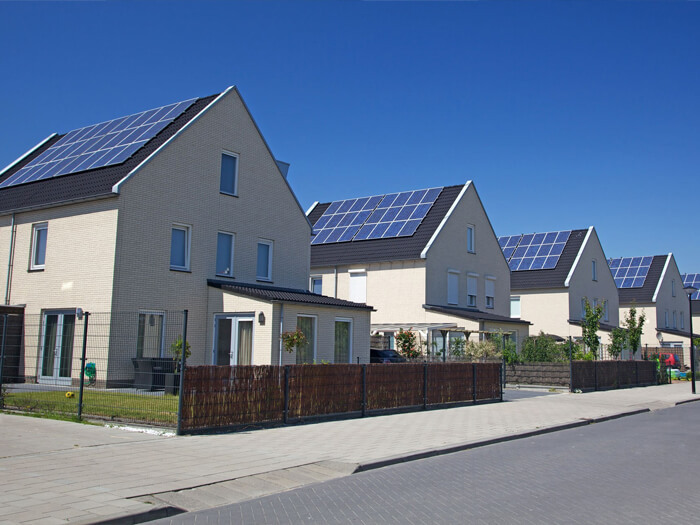 Implementing a new solar panel system can cost more than you have readily available. There are many solutions to get your solar mounting system up and running. Marthedal Solar, Air & Heating offers the most convenient, stress-free, and affordable financing for solar power in Fresno. We’ll help you get qualified for California’s HERO Program, which is perfect for residents who currently pay more than $200 a month on their energy bills. We have the solar solution for you that fits your needs and budget. With years of experience providing Fresno California solar energy solutions, we guarantee to meet your objectives. If you’re interested in learning about the benefits of solar energy, SEIA is a great source of information. Schedule Your Free In-House Consultation Today! We make it easy to get started with solar energy. The Marthedal Solar, Air & Heating team is Christ-centered and built on strong Christian morals and integrity. This means that your solar energy system will reflect our skilled team’s experience. Give us a call right now, and schedule your in-home consultation at 559-266-9525. Proudly serving the San Joaquin Valley, including Fresno, Clovis, Madera, Merced, Modesto, Easton, Kerman, Sanger, Reedley, Caruthers, Kingsburg, Fowler, Dinuba, Selma, Visalia, Tulare, Lemoore, Hanford, Squaw Valley, Wonder Valley, and Riverdale.